This prayer is abridged from George Washington’s Thanksgiving Proclamation of 1789. His prayer rings true today. 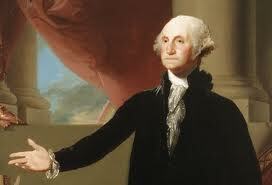 Thank you President Washington. Happy Thanksgiving, my fellow Americans. How desperately we need a return to these pure and eternal values that laid the foundation for the greatest Nation the world has ever seen. THANK YOU, Heavenly Father!